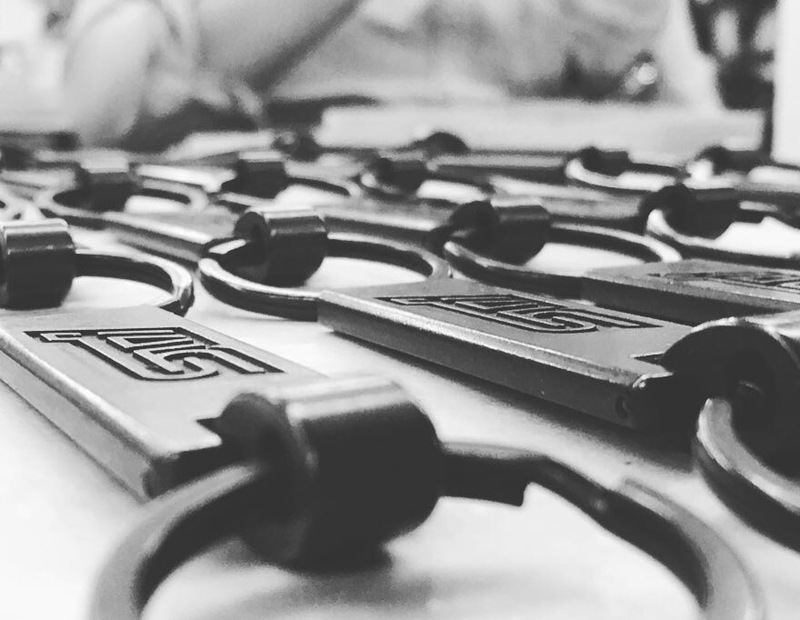 🔨 Creating original metal keychains and accessories with customer’s original brand logos for one of the most sophisticated Japanese auto mobile company. 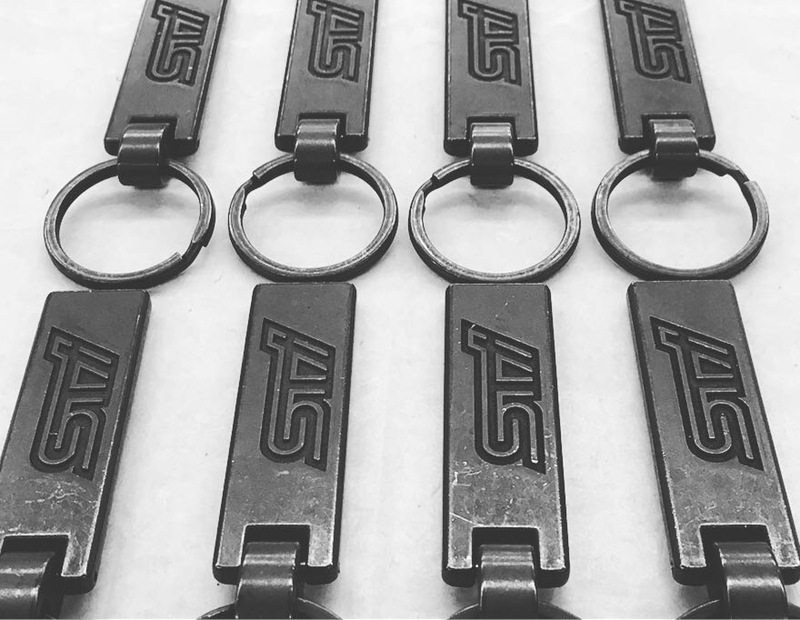 🔨 Keychains will be only used for their sports categorized cars and it’s got their special brand name STI. 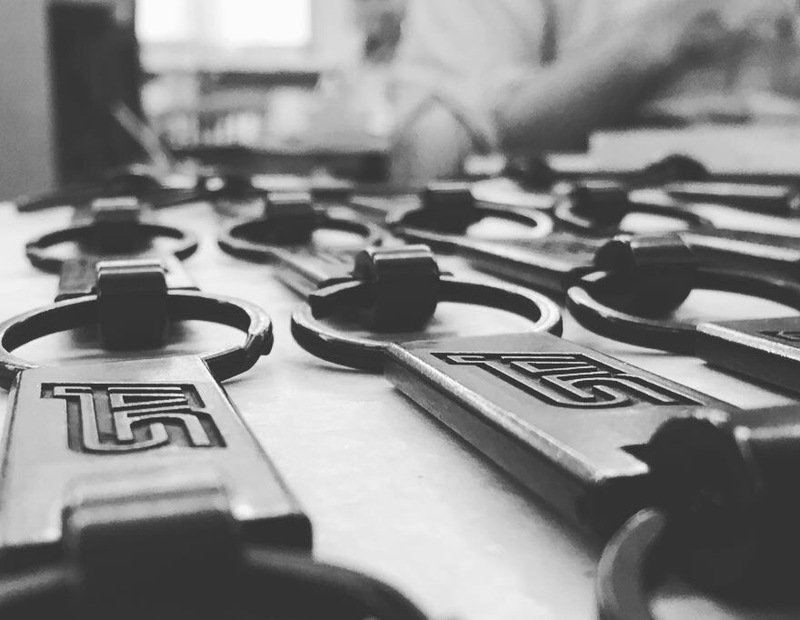 🔨 Original engraved brand logos on your original products give a big impact on your brand images.